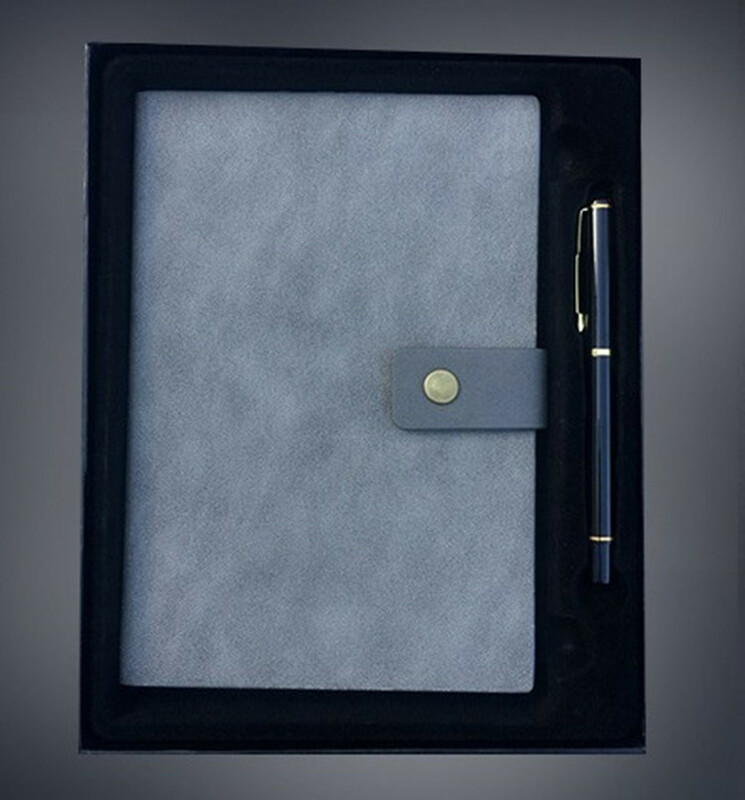 Promotional notebook, best for souvenir and gift.Print your logo on the front of the notebook, show them to your loyal clients for advertising. It is made of high quality paper. Using this book to take down notes whenever they go for a meeting or event. 5 3/4" x 8 3/8"
Package: 1 pc/opp bag,32 pcs/ctn, 52 lbs/ctn. Imprint Size: 3 1/8" x 1 1/4"